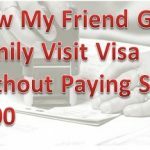 One of expatriate ask me a question that how he can Check Family Visit Visa Status online so this whole article is devoted to check family visit visa status online. 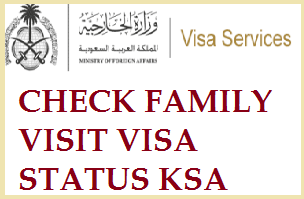 Procedure of checking family visit visa is same as Mofa visa status inquiry but some of the process is different. You can also read how to check permanent visa for families and worker. Most of you seen your visa status at Enjaz IT but also remember that in case you have visit visa than result not shown as Enjaz It on work for permanent visas. Some might see error this means that your visa Cancelled or Not yet issued. 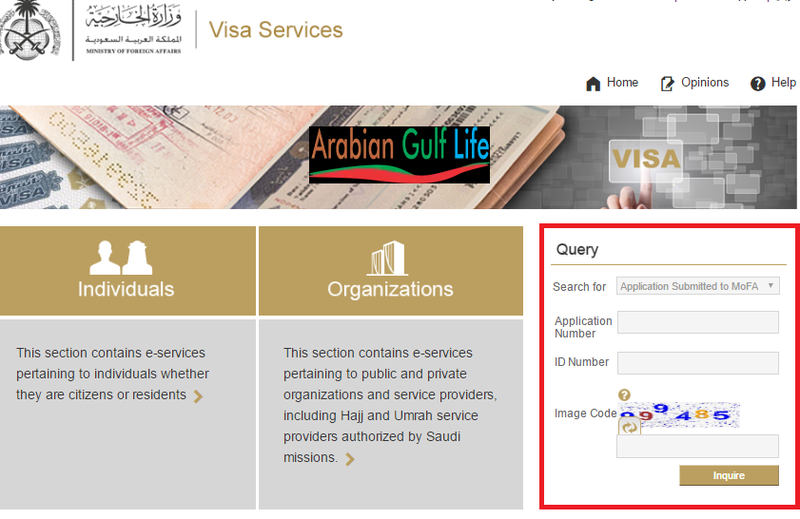 As you now most of Services of Jawazat(Passport),Visa, Iqama and other related thing were now become online such if you want to check Iqama status or Expiry you can easily check on MOI website. 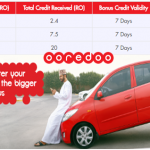 Beside this moi absher account gives lot of benefits to sponsors and expatriates of Saudi Arabia. To check family visa status online you must have internet connection. If you have chrome Browser than you will be abe to translate Arabic languange in to English using Chrome Search bar. 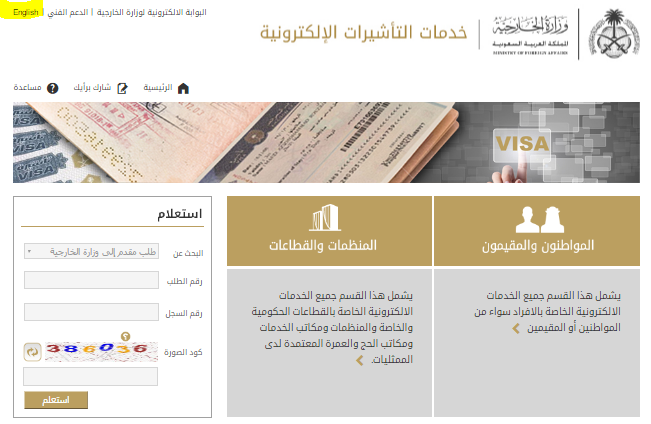 Visit official website of MOFA Visa Portal. Change language from upper left corner of website in To English. 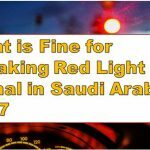 Now fill the require information that is Application Number, Iqama no., and image code. 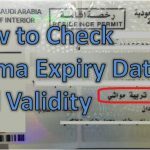 In order to check permanent visa status of you family go through my other article in which both ways of checking saudi arabia visa is given in detail.